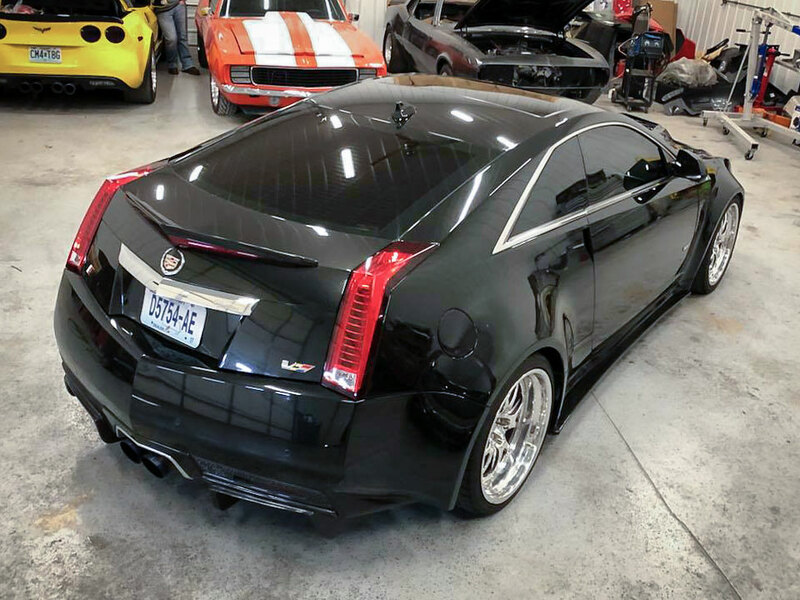 The first generation Cadillac CTS-V debuted back in 2004 but it wasn’t until the second generation and beyond that flipped the automotive world upside down. 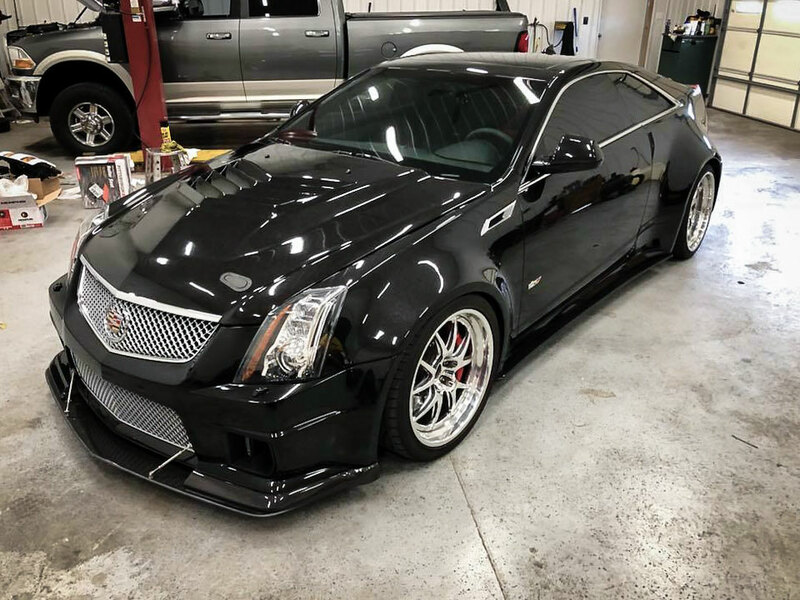 Frankly, I was not a huge Cadillac fan however that all changed by the time the second generation of CTS-V’s hit the road. 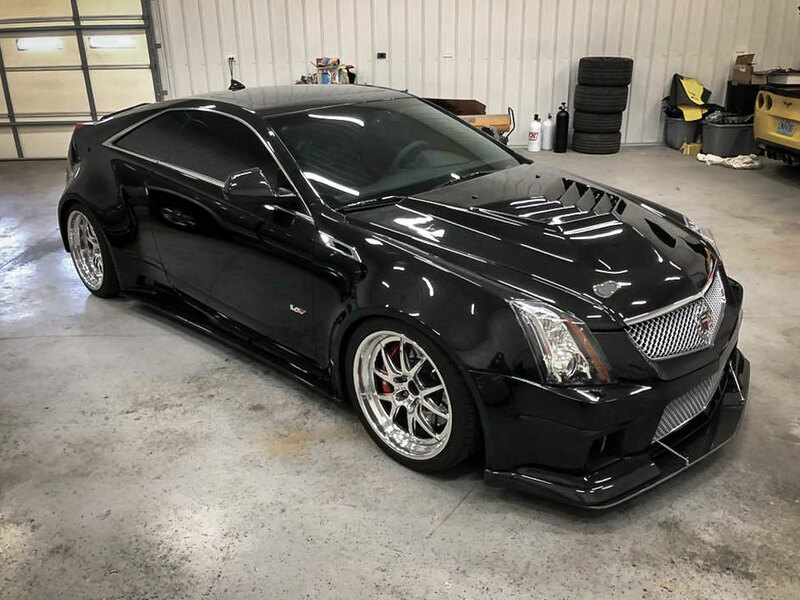 Now, whenever I see a CTS-V all I can do is nod my head with mucho respect and admiration wishing that I was behind the wheel. 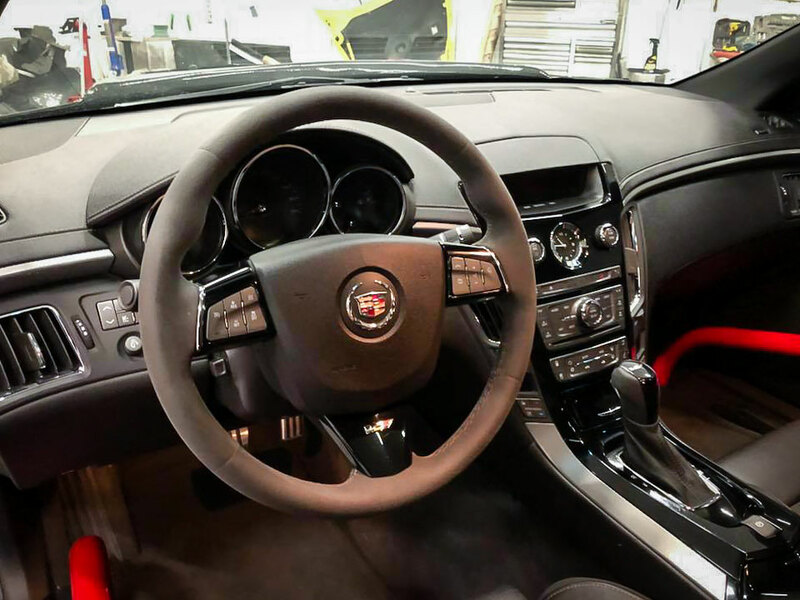 I love everything from the driver-focused interior to the unique and angular wedge-shaped exterior, bringing it all together with a supercharged V-8 and eye-popping metallic paint job. 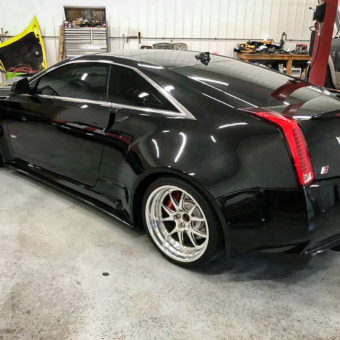 The CTS-V Coupe is definitely on my list of cars that I would actually purchase. 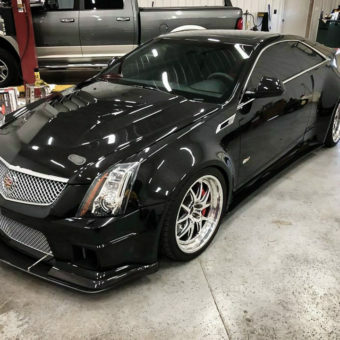 I was scrolling the internet over the weekend when this particular custom Caddy CTS-V caught my attention. 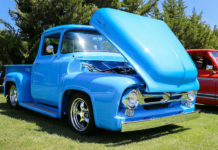 This specific ride is from Ozark Auto Sales in Farmington, MO. 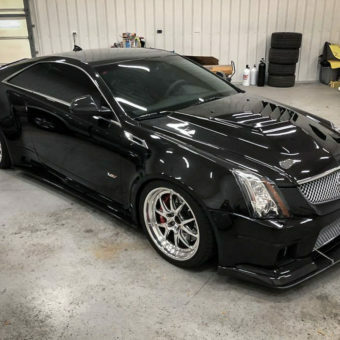 Up for sale is one of the Baddest CTSV’s out there!! I don’t fall in love with cars very often, but I sure did with this one! 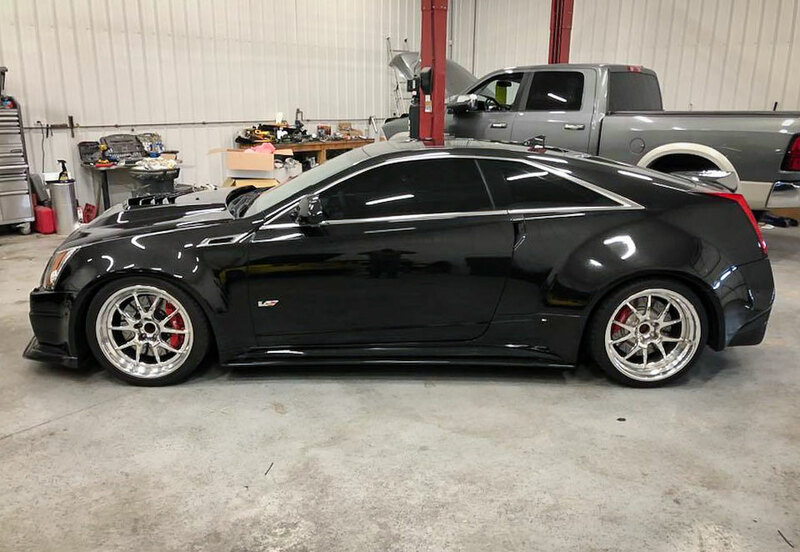 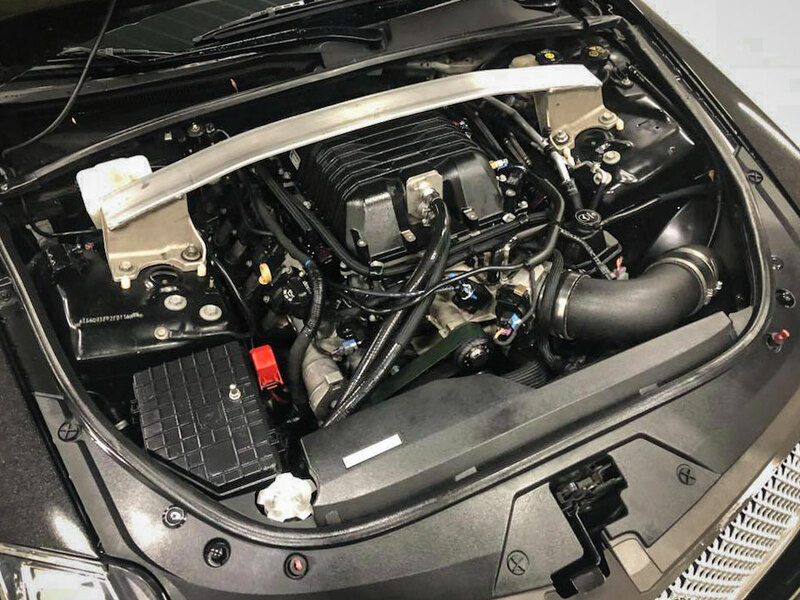 Loaded 2014 CTS-V Coupe Automatic with only 29k miles! 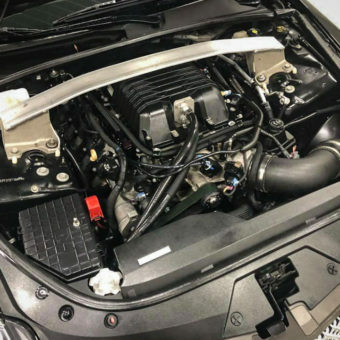 Have receipts totaling $65k in just aftermarket parts. 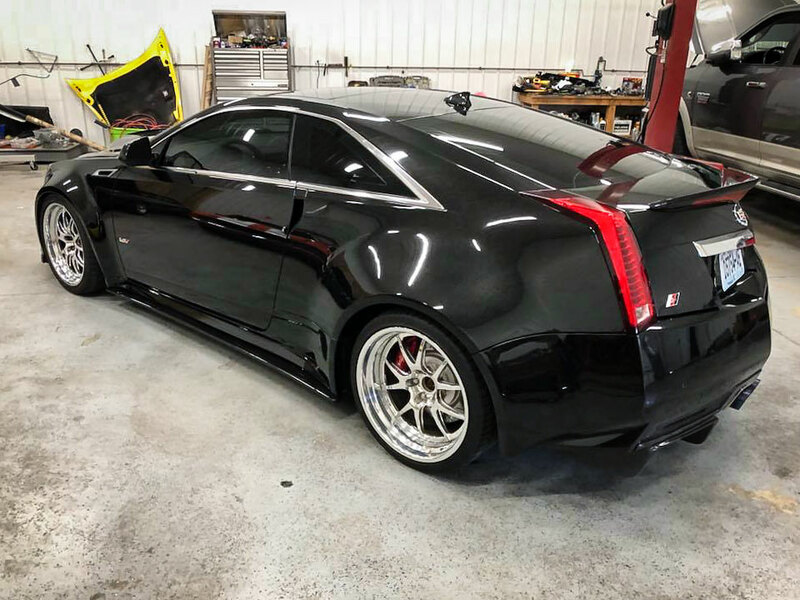 The car was sent off to D3 Performance Cadillac in California to have their custom Wide Body Kit installed along with full KW coil over suspension with mag ride module, hydraulic front coil overs to raise and lower front suspension for ground clearance. 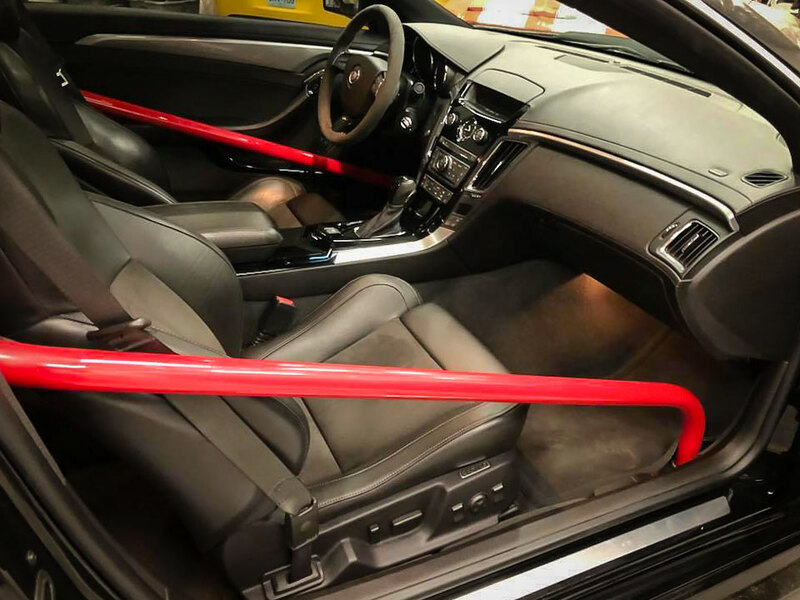 Upgraded brakes, carbon fiber exterior trim panels, 3 piece forged deep dish wheels, custom cage, carbon fiber rear seat delete, carbon fiber hood with transparent paint to see carbon fiber layout. 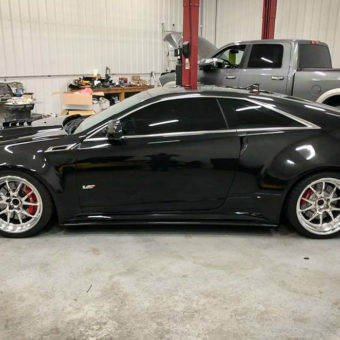 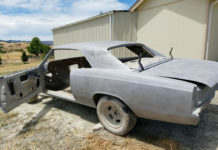 Chassis bracing, sway bar kit, 1000 hp axles, ARH headers, full exhaust, full PD stage 3 cam kit, full fuel system, ZL1 lid, all supporting cooling mods, and much much more. 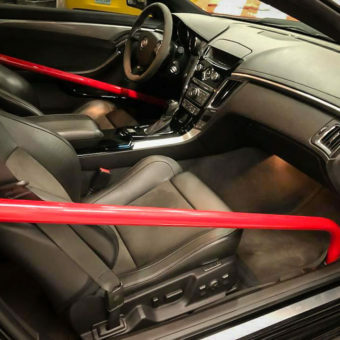 The car was also wrapped with XPel clear bra on about 75% of the car to protect from rock chips and scratches. 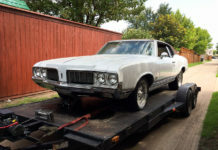 Will give all receipts to the buyer. 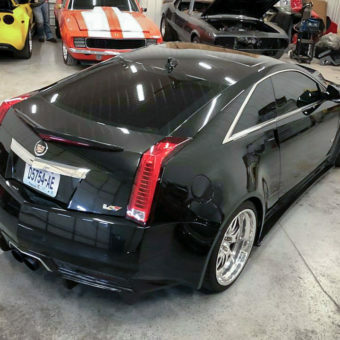 So the question remains, is the 2014 Cadillac CTS-V Coupe the most impressive of the V-Series? 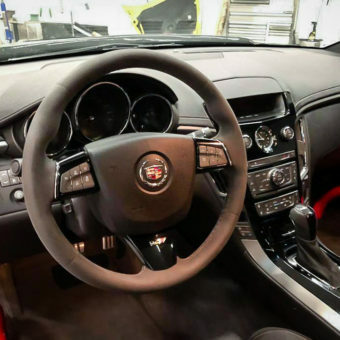 I’m still not sure but take a closer look at the pics below and maybe you can help us decide.